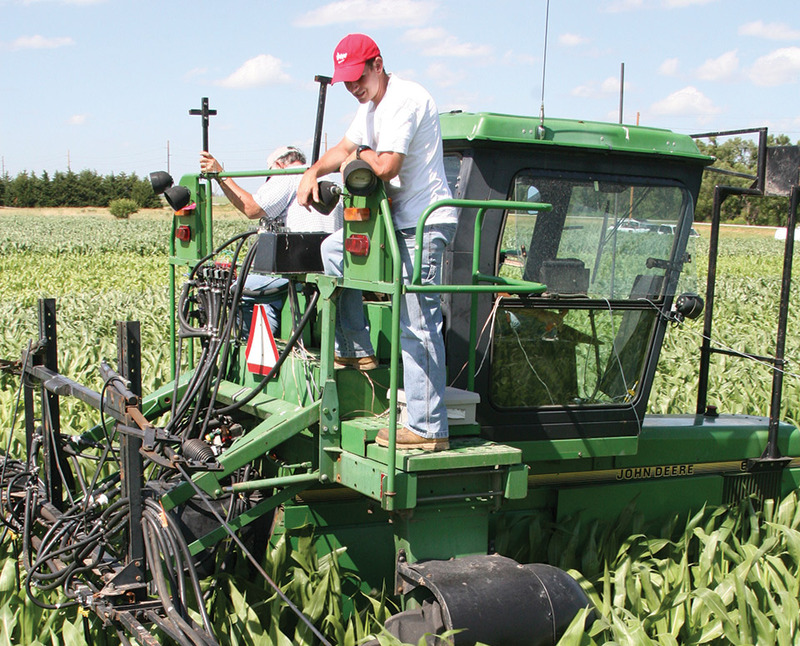 Whether you’re someone who tinkers with a backyard garden on the weekends, or a professional in the agribusiness industry, the Department of Agronomy and Horticulture has resources to help. The Nebraska Master Gardener program extends the outreach of the University of Nebraska-Lincoln by providing volunteers with research-based horticulture education, which prepares them to share their knowledge with the citizens of the state. It has been part of Nebraska Extension since 1976. 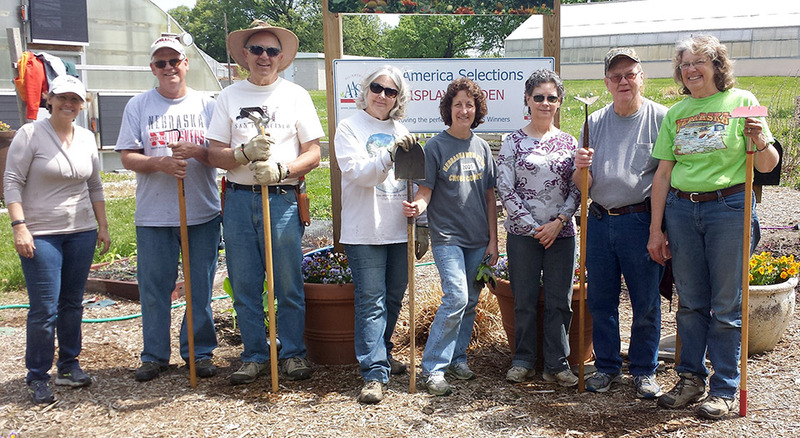 Master Gardener volunteers are trained by Nebraska Extension faculty and staff. Terri James, assistant extension educator in the Department of Agronomy and Horticulture, is the Nebraska Extension Master Gardener Coordinator.